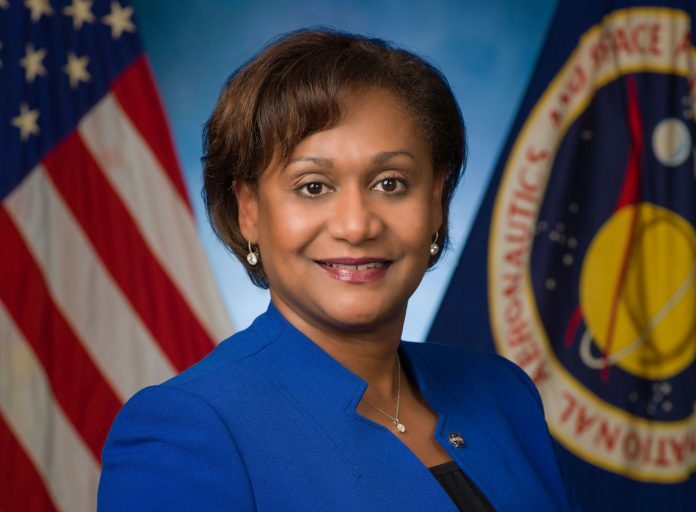 NASA has hired Vanessa Wyche, a 30-year NASA veteran, to serve as deputy director of the Johnson Space Center. She is the first African American person to hold this title. Wyche began her career at NASA in 1989 as a project engineer and later became acting director of Human Exploration Development. Support. NASA was in the news in 2017 on the heels of the box office hit film “Hidden Figures,” which told the story of three African American women, Mary Jackson; Dorothy Vaughan; and Katharine Johnson, who were among several women who were pivotal to the success of NASA’s space missions, but whose work went unnoticed.